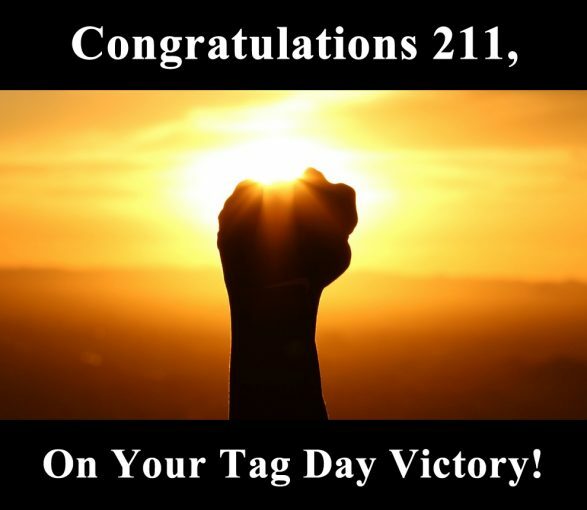 Congratulations 211 On Your Tag Day Victory! Yesterday’s Tag Day effort resulted in the collection of $7222 for 211 Squadron! 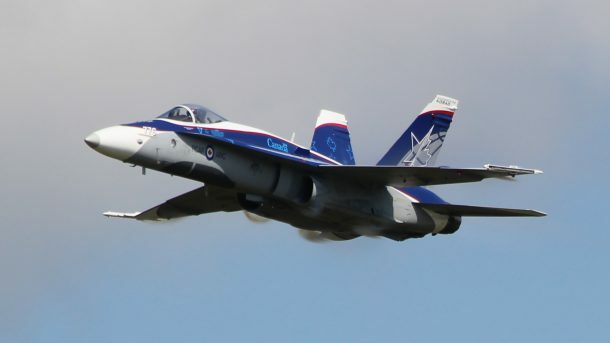 These funds will go directly towards supporting Cadet activities at 211 Ottawa Kiwanis Royal Canadian Air Cadets! All participants did an exceptional job, and you should all be very proud your yourselves for your efforts. A special thank you goes out to the parents who came and helped out on short notice to drive the cadets to their destinations. And also a special Thank-You to SSC Director Carol Ann Hartung for your excellent work on breathing new life into the collection cans and making them look fantastic for this Tag Day. Great job everyone and thank you again for all your help!